Although its antimicrobial properties make nanosilver a welcome addition to consumer products such as socks and shirts, the amount of silver in many of these products remains unknown. 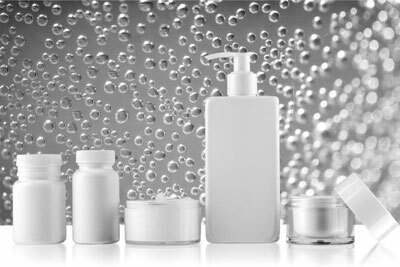 In an open access, 2010 paper in the Journal of Environmental Quality, researchers from Arizona State University (ASU) tested how much nanosilver was present in and could be released from everyday items such as clothing, medical masks and cloths, and personal care products such as shampoo and toothpaste. The article was recently named the top research paper in JEQ during the last five years. The overall goal of the work was to create a mechanism for consumers, product manufacturers, scientists, and policymakers to begin analyzing the potential risks of nanosilver in products that people use daily.